Download an Adam and Eve coloring page here. God put Adam and Eve in the Garden of Eden to “work it and keep it.” What do you think that meant? God trusted them to take care of his amazing creation! He wanted them to enjoy it. When you think about God’s creation, what are ways you can take care of it? 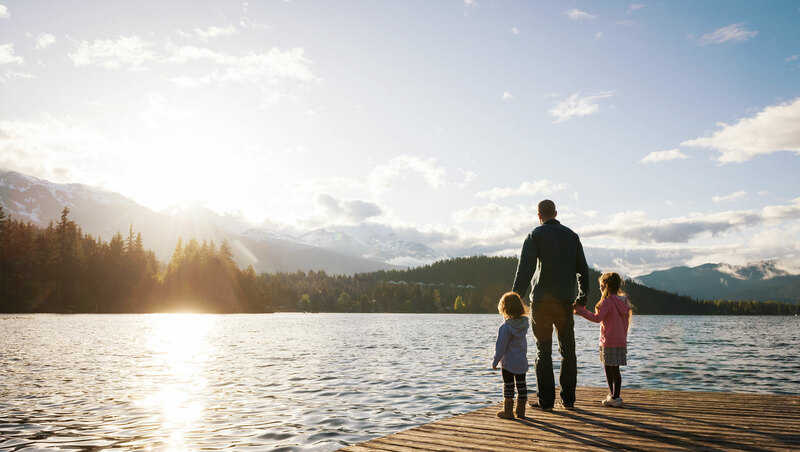 What are ways we enjoy God’s creation as a family? When Adam and Eve chose to sin and had to leave the Garden of Eden, how do you think they felt? We praise you for your wonderful creation!